PVC Waterproof Membrane is a type of high polymer Waterproof Material of high performance. It uses polyvinyl chloride as raw material, adding specified additives and anti-aging agents, prepared by advanced technique and equipment. The product has excellent tensile strength, strong elongation, small shrinkage rate, good flexibility at low temperature and long operating life.We J.S.Brown can provide many kinds of building waterproof materials,roofing waterproof materials and so on.Due to high quality waterproof membranes,we have exported to many countries. 1)Strong tensile strength, high elongation, good dimensional stability after heat treatment. 2)Excellent flexibility at low temperature, excellent resistance to the low and high temperature. 3)Excellent resistance to impact and perforation. 4)Excellent resistance to chemical etching. 5)Fireproof : the membrane extinguish immediately after away from the fire source. 6)Easy and fast construction without pollution. 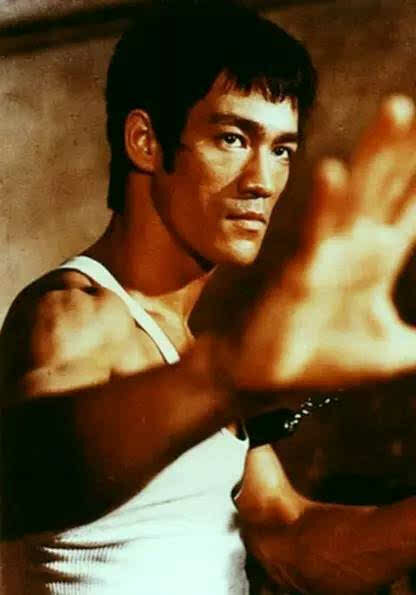 7)Excellent resistance to the aging, long service life. 8)Repair project: Repair the damage place only and reduce the repair cost. Looking for ideal Building Waterproof Membranes Manufacturer & supplier ? We have a wide selection at great prices to help you get creative. 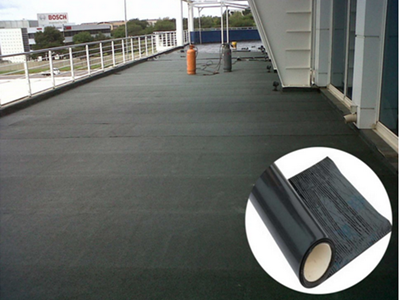 All the Self-adhesive Bitumen Membrane are quality guaranteed. We are China Origin Factory of High Quality Waterproof Membrane. If you have any question, please feel free to contact us.